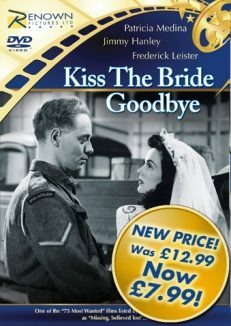 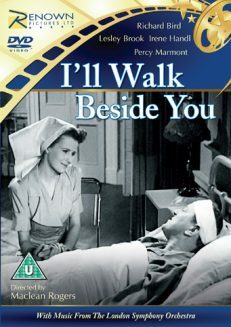 Recently voted â€˜The greatest romantic film of all time` in the Guardian/ Observer greatest films poll. 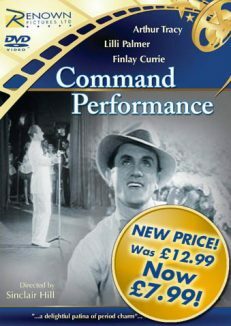 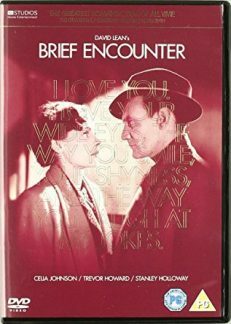 Noel Coward`s sensitive portrayal of what happens when two happily married strangers, played by Celia Johnson and Trevor Howard, meet and their acquaintance deepens into affection and love. 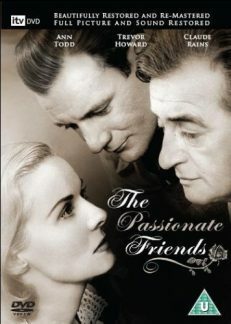 It is the story of two people, thrown together by a chance meeting, helpless in the face of their emotions but redeemed by their moral courage. 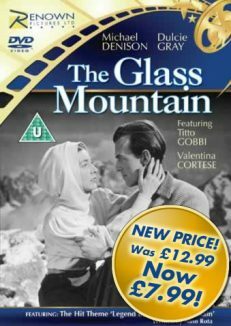 The film also features Rachmaninov’s Piano Concerto No 2–a special request to director David Lean from Noel Coward. Over the years few films have equalled the compassion and realism of Brief Encounter and, it remains to this day, one of the best-loved British romances of all time.